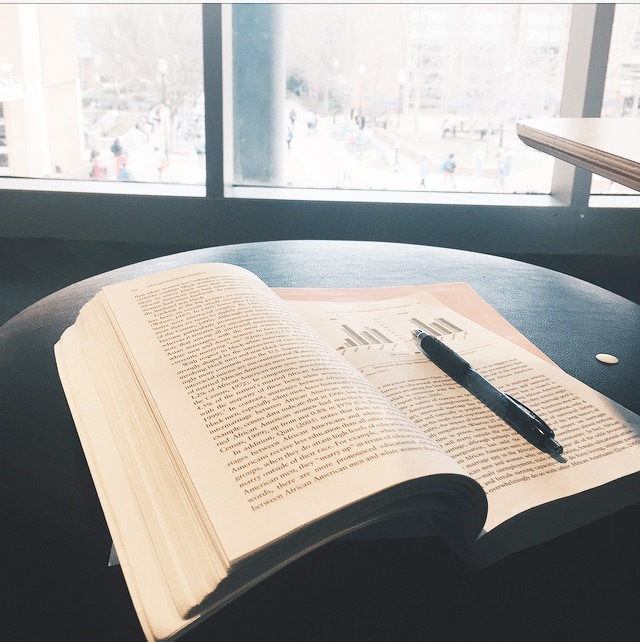 I’ve been meaning to write this post for a while now, but I wanted to get more into my major courses before I did. After running across a Twitter thread that basically said that doctors who graduated with a non-STEM degree were dumb, I figured that now’s a good time as any. I’m gonna get more into why I decided to go the non-STEM route and I hope that this post could help someone who is currently having the same experience as I did. At the start of my senior year of high school, I had no idea on if I still truly wanted to pursue medicine. This was nerve-wracking because up until then, I always wanted to be a doctor, always. I was showing some interest in the inner-workings of society, but what was I supposed to do with that? I started looking into law school and listening to law students’ stories about how they knew they wanted to be a lawyer. Early on, I knew that that wasn’t for me. Then, I started looking into public health, which was more aligned with my interest than becoming a lawyer. Senior year was also my externship year for my medical assistant program. I worked in an Orthopedic clinic and I truly enjoyed the energy of the clinic. I could really see myself in the shoes of the doctors! That said, I ended up falling in love with medicine again* and I wasn’t going to let anything get in the way of going after what I loved. I officially decided that I would become a Bio major, and that was that. I told my parents about my plans and they weren’t particularly on board. I mentioned earlier on here that I wasn’t the best student; I slacked a lot, I was happy with Bs (shoot, even Cs), and I didn’t really engage with other students (that’s another convo, for another time). Where was I? Oh, yes, my parents! Yeah, they didn’t really agree with my major choice; they thought I should major in social work instead. I took this as them doubting my academic abilities, which made me want to major in Bio even more. They weren’t happy about it, but they supported me still. That Summer, I realized that I should have at least considered what my parents were saying. I participated in the Acceleration program that allowed me to see what a college level Biology course was really like and girl… There was no way! It’s not even that I didn’t understand what was going on, I didn’t like the subject matter enough to want to invest 4 years and an incredible amount of money into it. I had to truly be honest with myself. What do I like? What don’t I like? For the rest of the program, I kept an open mind about everything. One night, there was a panel that consisted of many healthcare professionals and students, one of them was a public health student. I listened to her story and thought, “well how do I work this into my college experience? How do I work this into my dream of becoming a doctor?” We don’t have a formal public health/community health program for undergrads, so Sociology was the next best thing for me. After looking through the SOCY courses that are offered here and I ended up running across a “Medical Sociology” course. I realized that this might actually work. I mean, I haven’t taken a SOCY course before, but you don’t know how something is until you try it, right? That week, I changed my major from Bio to SOCY– still one of the best decisions I’ve made. I kept it a secret though. I still wasn’t exactly sure how it was going to work. Ya know, how do I fit medical school prereqs into my schedule and still take the courses for my major so that can graduate on time? Will medical schools frown upon this? Does it look like I’m taking the easy way out? Will I have less access to fewer research opportunities than my peers? What are my parents gonna say? Will they freak out because I changed my major before school even started?! 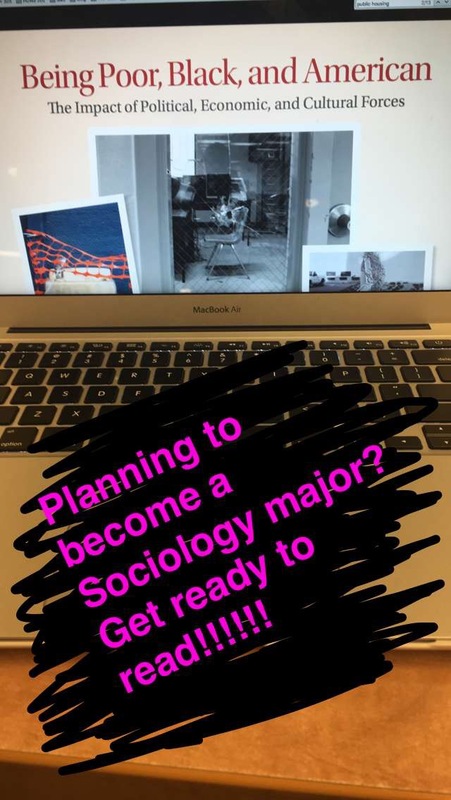 Shoot, what if I don’t even like Sociology? I had so many questions! However, I let myself feel those feelings and sort of learned to go with the flow. So what if my fears ended up coming true? I decided that I’d cross that bridge when/if I get there. 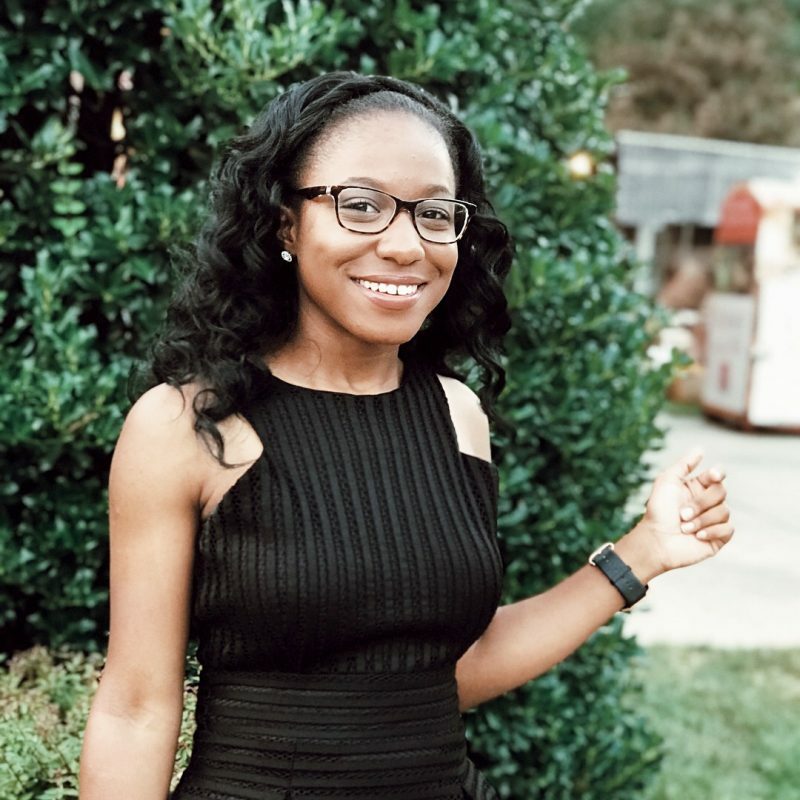 What’s important to note here is that I took a chance on myself and went with my intuition, and here I am… a rising Junior Sociology, premed student. You will have multiple readings (think 30+ pages) and papers due, along with Chemistry and/or Physics assignments due at the same time! 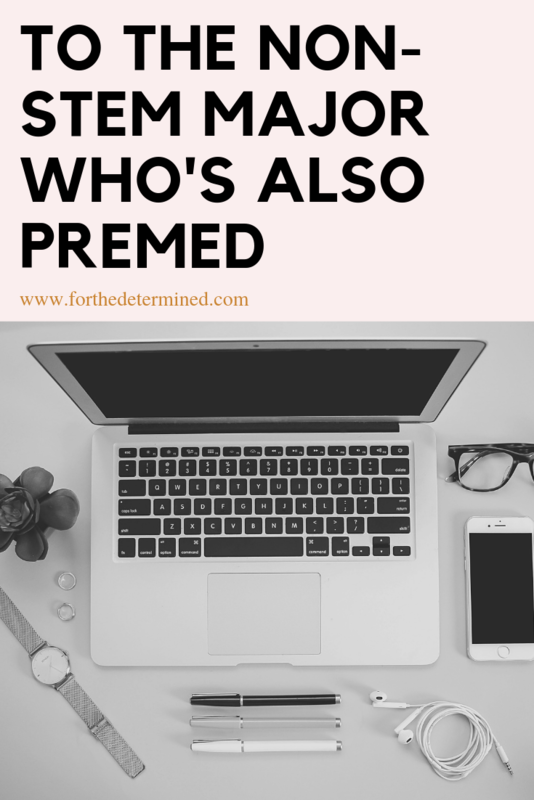 When it comes to the science courses, especially if you’re planning to go straight to med school after college, you have to make every single STEM course count for the sake of your science GPA! Why? 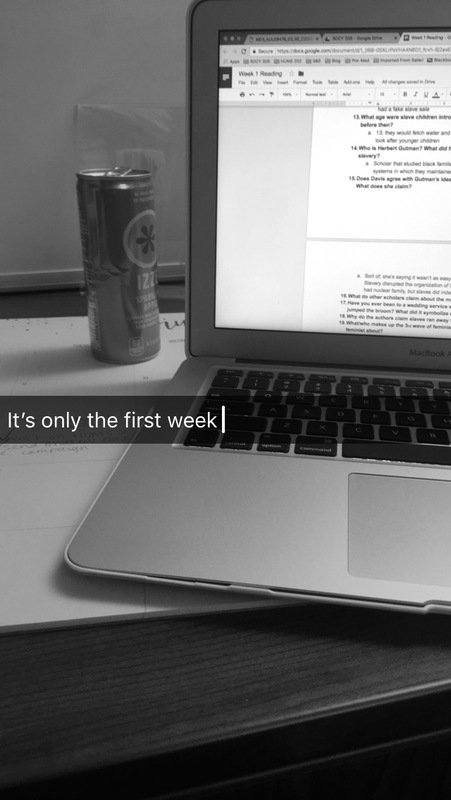 Well, because you’re not taking as many science courses like the rest of your premed peers. Again, make the ones you do take count! At the end of the day, you’re still taking those med school prereqs and medical schools look to create a diverse class… not just in terms of race, but interests as well.